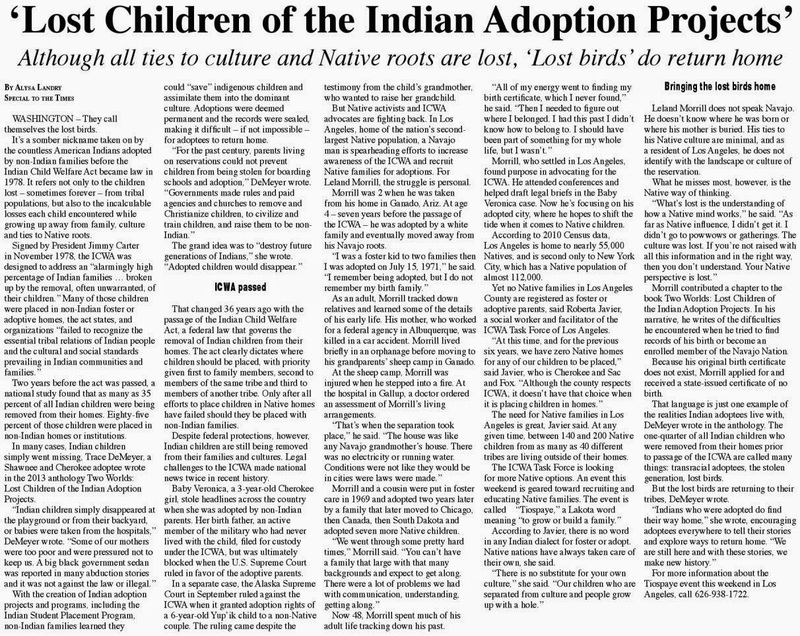 AMERICAN INDIAN ADOPTEES: Lakota Peoples Law Project: Why is this happening to these children? 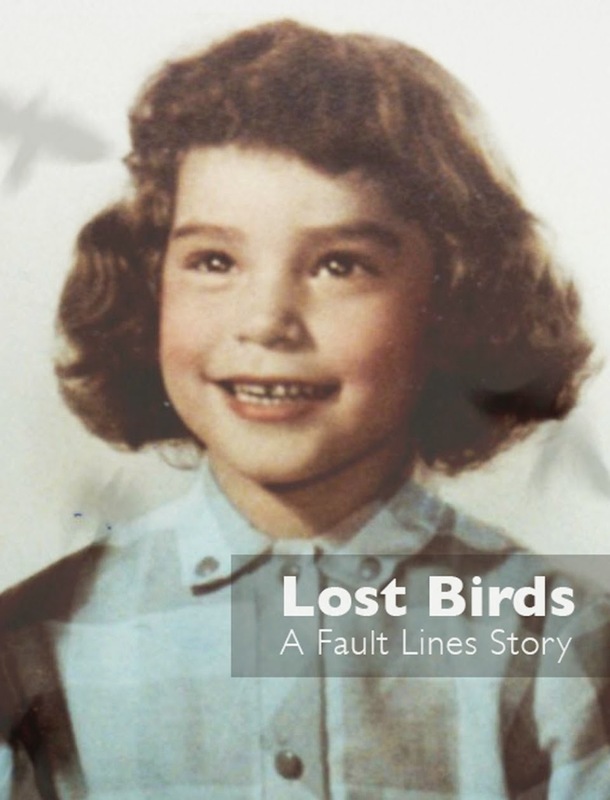 Lakota Peoples Law Project: Why is this happening to these children? 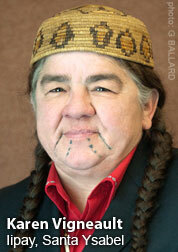 Please reblog this and spread the message of inequality for Lakota children in the foster care system. 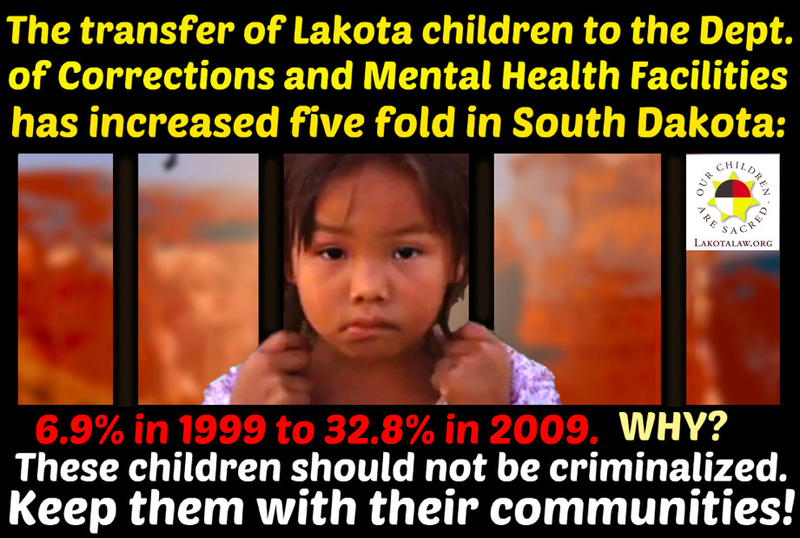 South Dakota’s Department of Social Services is transferring Lakota foster children to the Department of Corrections and Mental Health Facilities at a staggering rate. 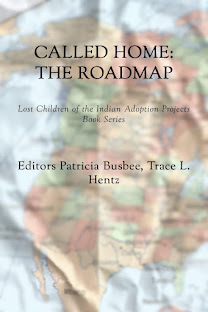 The 10-year period between 1999 and 2009 depicts a nearly five-fold increase for children being moved to “non-foster care institutions,” growing from 6.9% in 1999 to 32.8% in 2009. Why is this happening to these children? 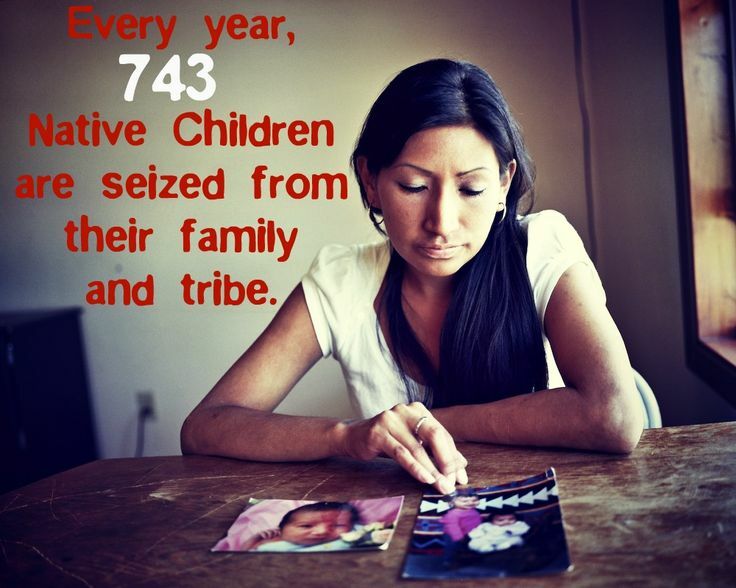 Why are they being taken from their families, from their communities, and being institutionalized? This “institutionalization” is not solving issues that these children may have. Please appeal to South Dakota to end its racist tactics.